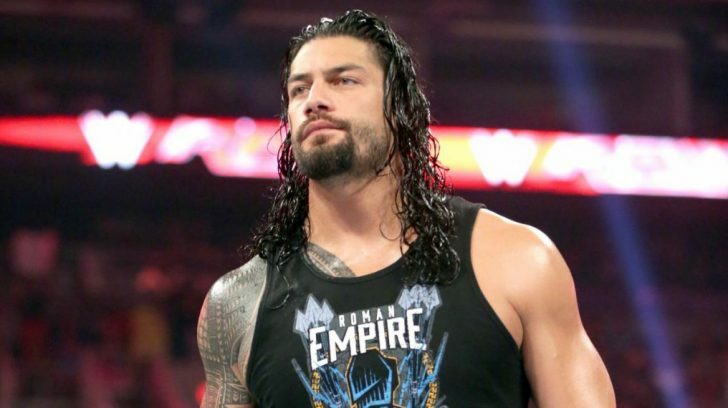 WWE has suspended former World Heavyweight Champion Roman Reigns. Roman was defeated by Seth Rollins for the WWE Heavyweight Championship at last Sunday’s Money In The Bank pay-per-view event. Reigns is scheduled to do battle in a Triple Threat for the WWE World Heavyweight Title at the Battleground pay-per-view at the Verizon Center in Washington, DC on July 24th.